For over 30 years Samaritans has been providing unconditional support to many different groups of people. 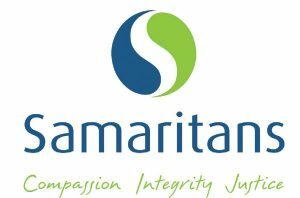 Samaritans core values of compassion, integrity and justice continue to be central to everything we do. Our services support people with a disability, young people, children, families, those escaping domestic violence, and those leaving prison, among others. There is a united team made up of over 700 staff members and 400 volunteers who work together throughout Newcastle, Hunter, Central Coast, Mid-Western and the Mid-North Coast regions of NSW. This role works across the Central West Region of NSW and is based in the Mudgee office, alongside a small team involved in OOHC, foster care and the Permanency Support Program. The program creates strong family connections for children and young people and is working to introduce reforms that shift the current placement based service system to one that is centred on restoration and building life-long connections to family. 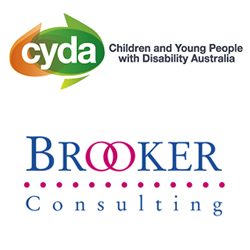 Please quote in application: Senior Team Leader – Mudgee via Pro Bono Australia.